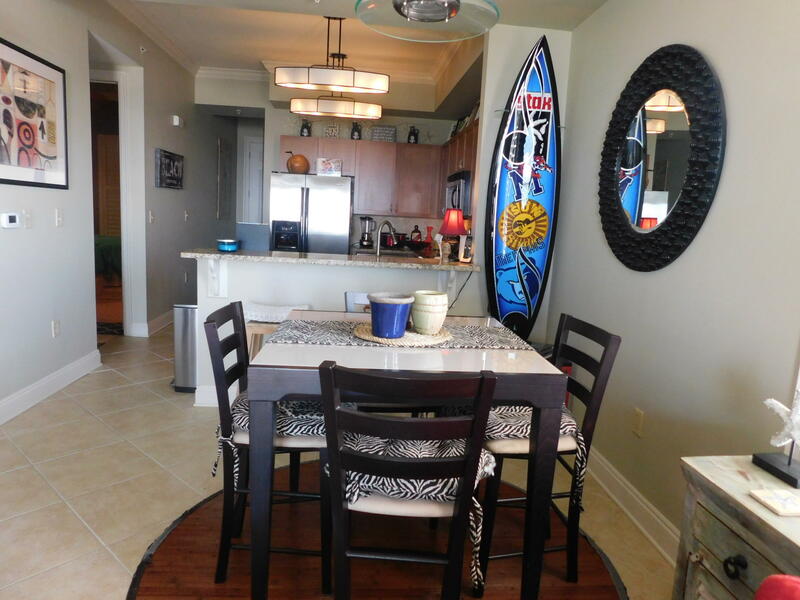 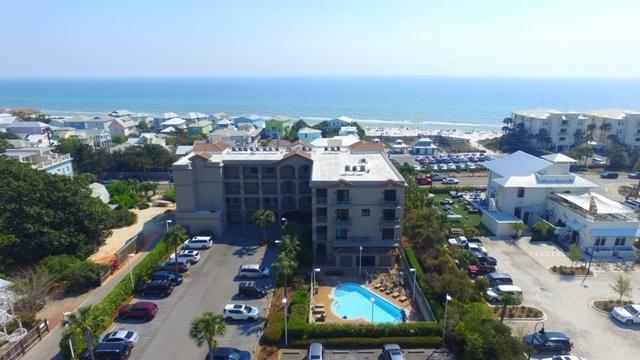 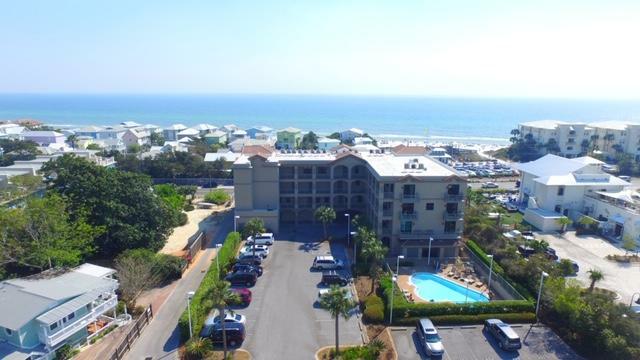 4368 Co Highway 30-a W , #unit 401, Santa Rosa Beach, MLS# 818806: ERA American Real Estate Buy A Florida Vacation Home, Schedule a Showing, Call Brandon Jordan of ERA American Real Estate Today! 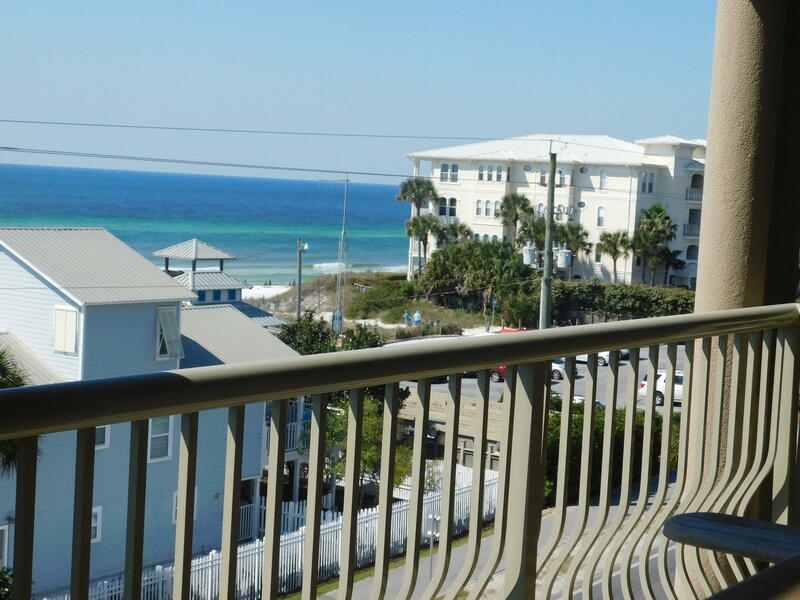 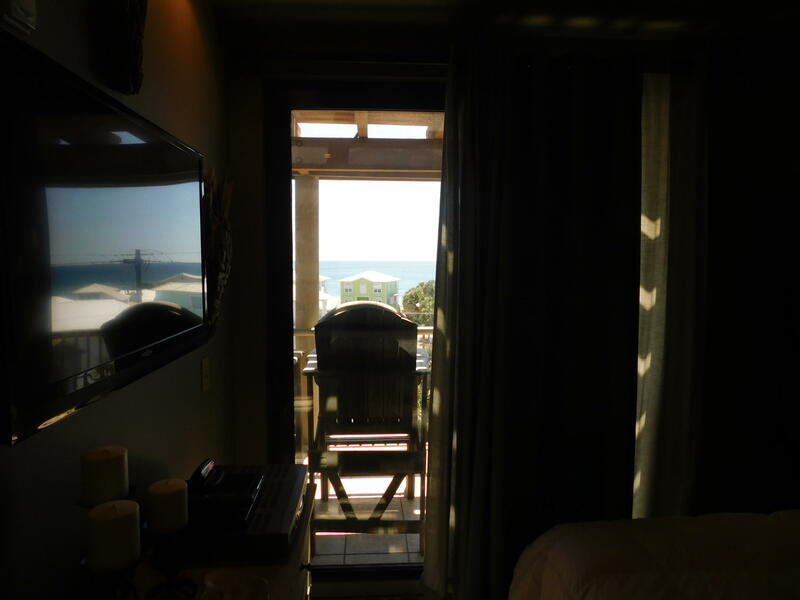 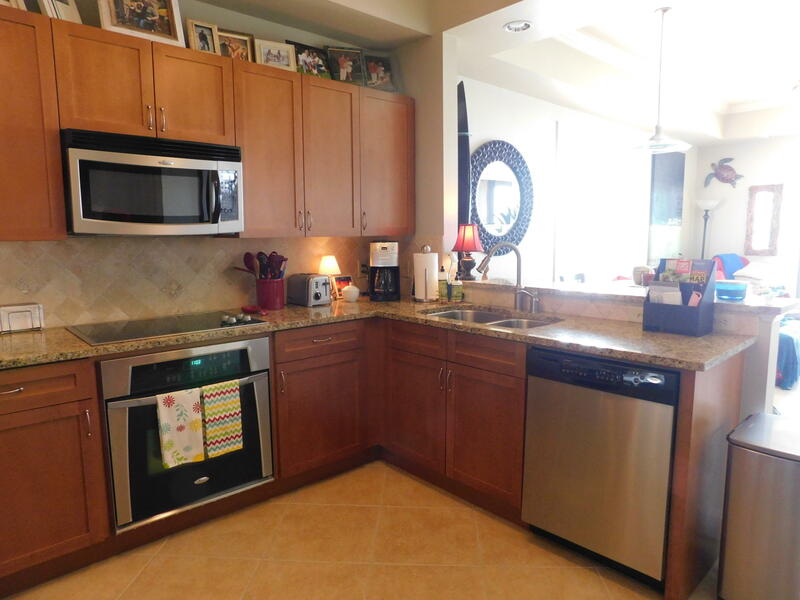 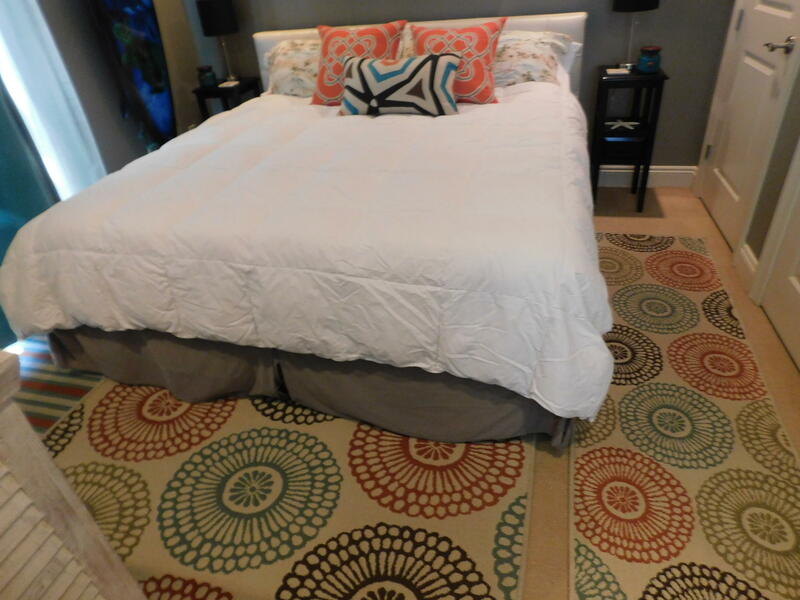 Premier location with fantastic gulf views in this end unit top floor condo. 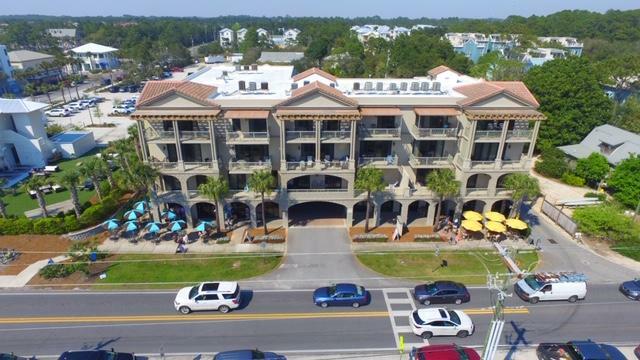 Abacos is a high-quality 13 unit condo complex located across the street from the public beach access Ed Walline Park and next door to shops, restaurants, and entertainment at Gulf Place. 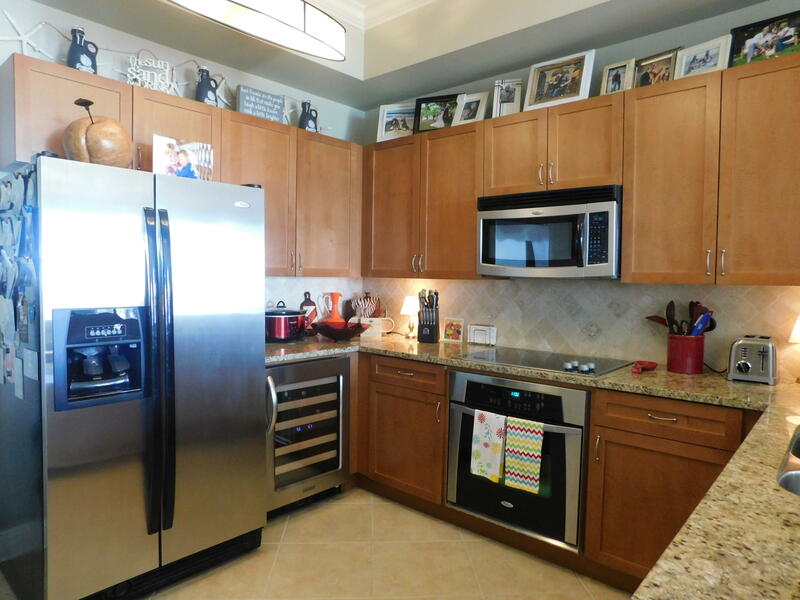 With Tiled floors & 91/2 ft. trayed ceilings throughout, the kitchen features SS appliances plus wine cooler and granite. 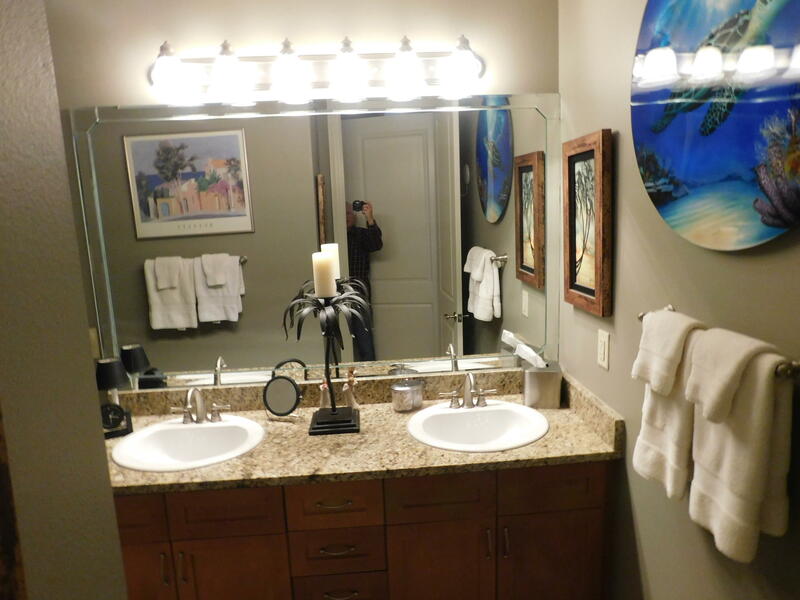 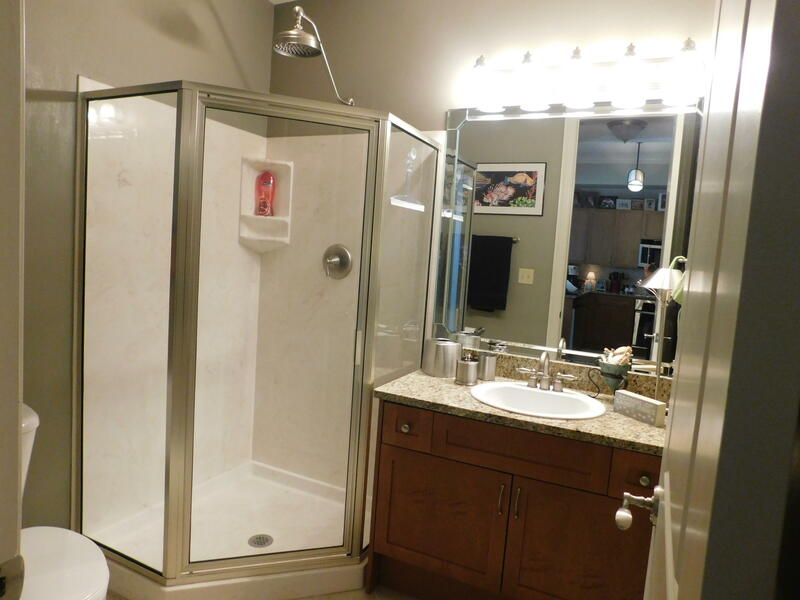 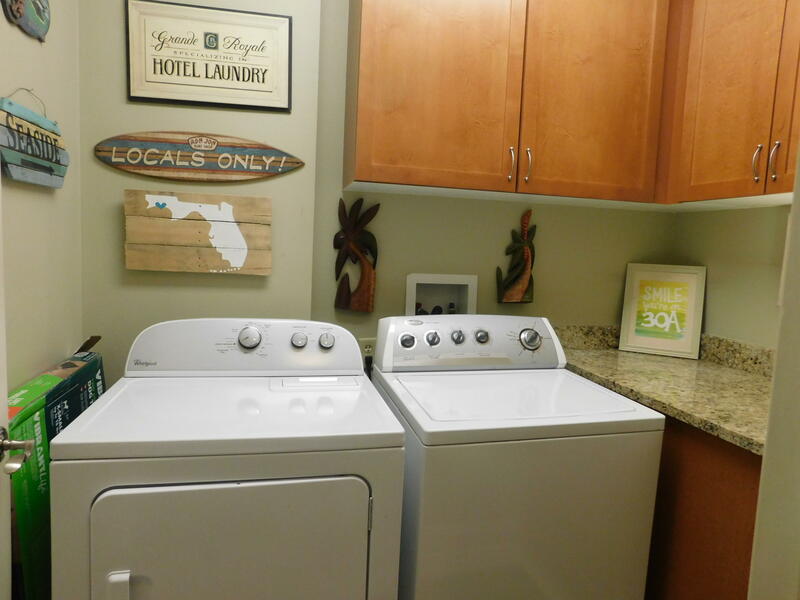 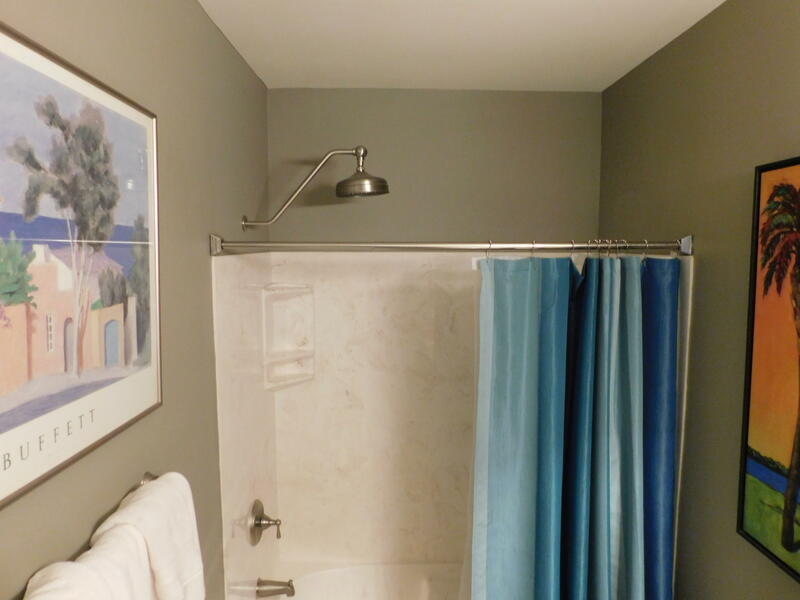 Also granite in Baths and there is a separate laundry room, custom lighting & fans. 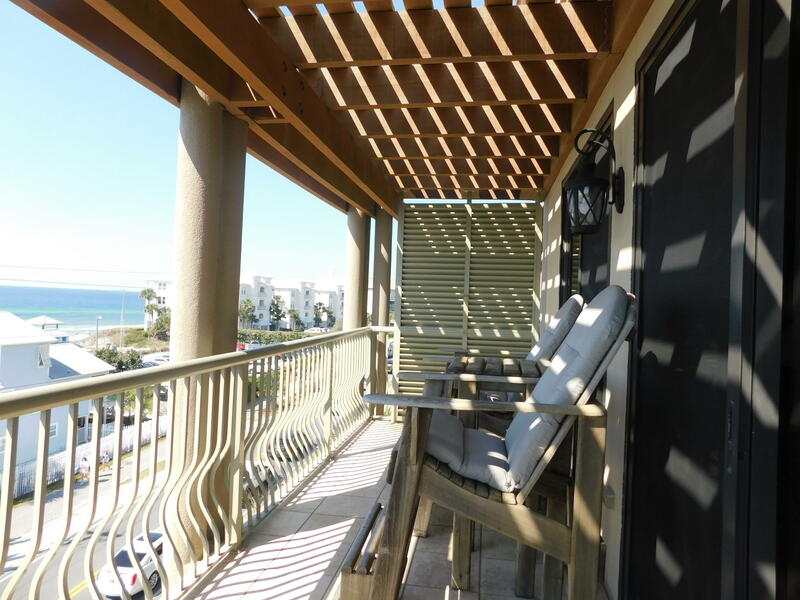 Spacious Balcony, 6X20, off living area & Master. 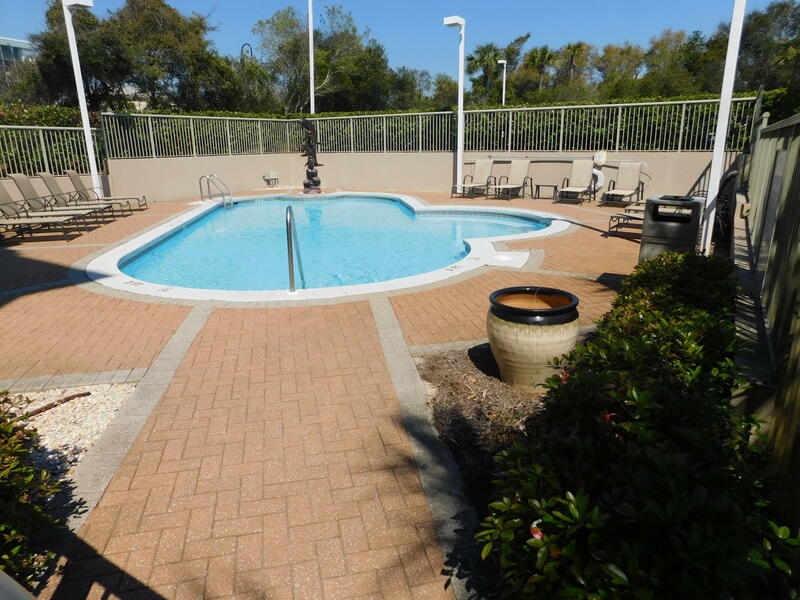 Beautiful landscaped community pool area with dolphin fountain. 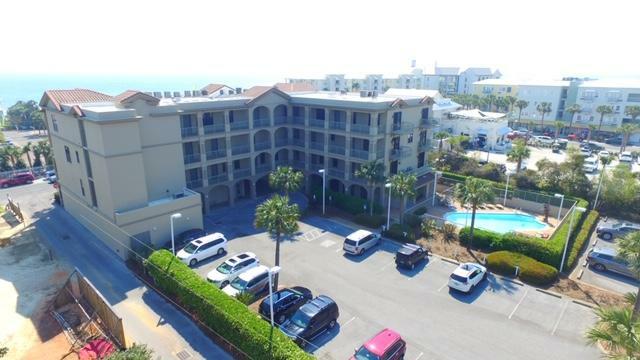 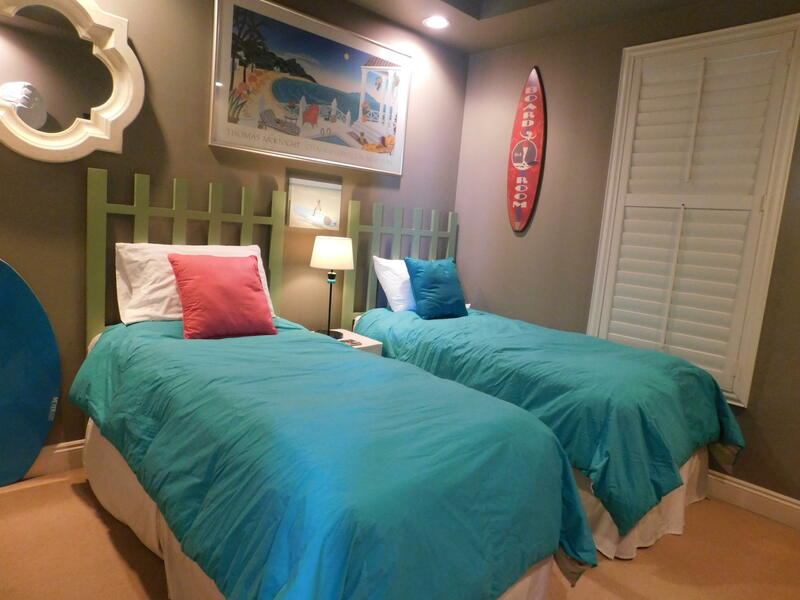 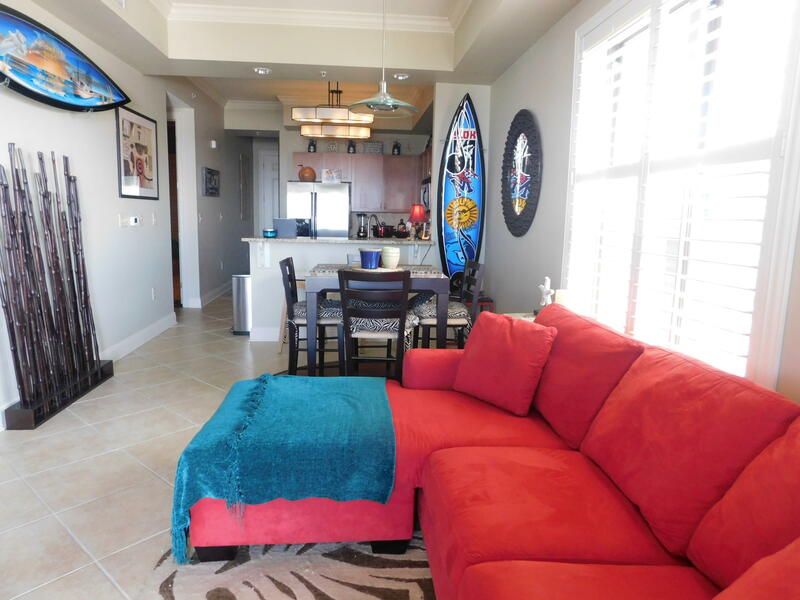 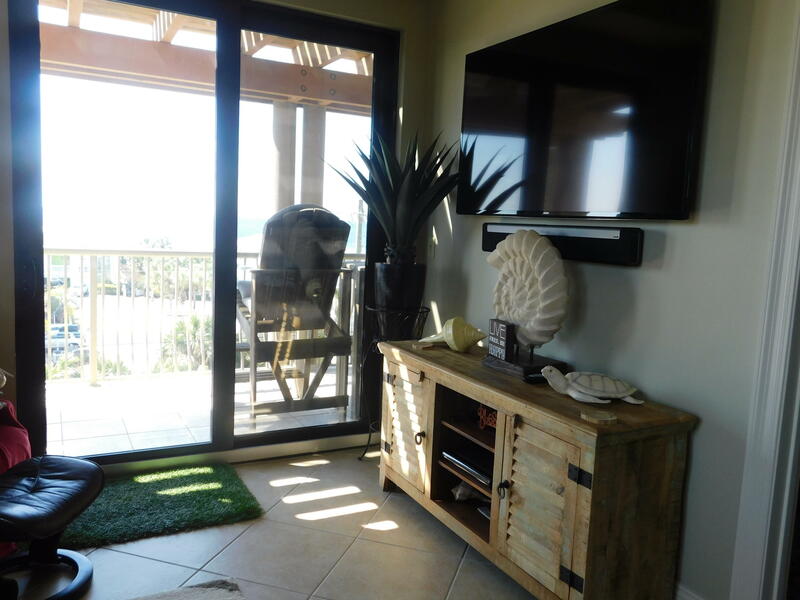 This condo has it all: gulf views, beach access and pool making it a great vacation home, permanent home or weekly rental investment property that will sleep six with queen sleeper sofa. 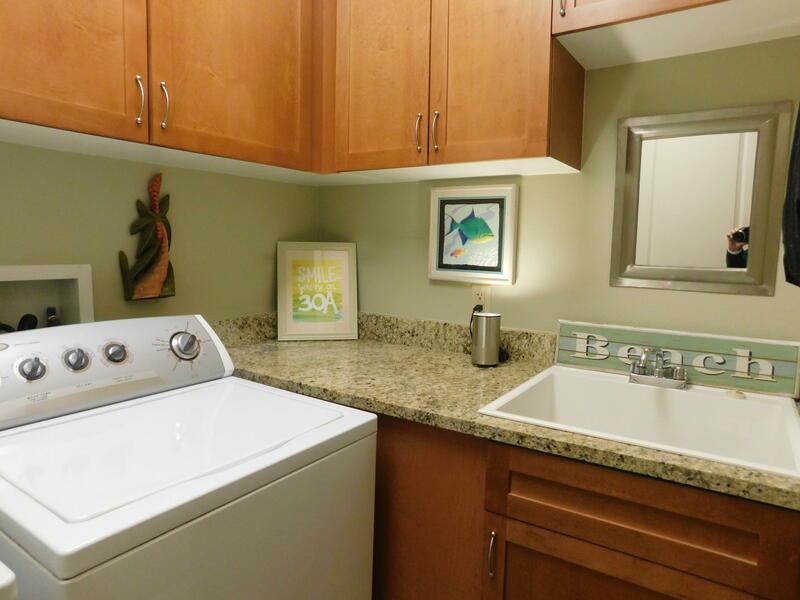 Unit has never been rented. 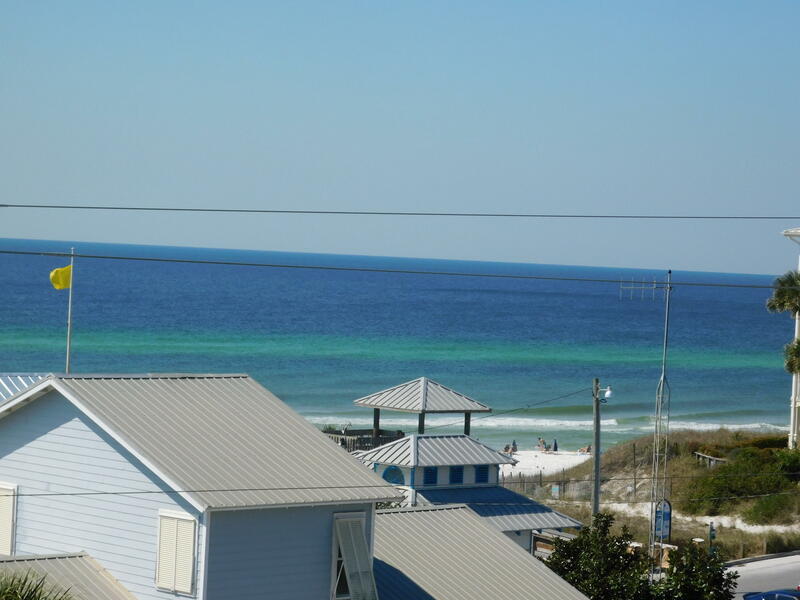 This listing provided courtesy of Hageman Coastal Properties. 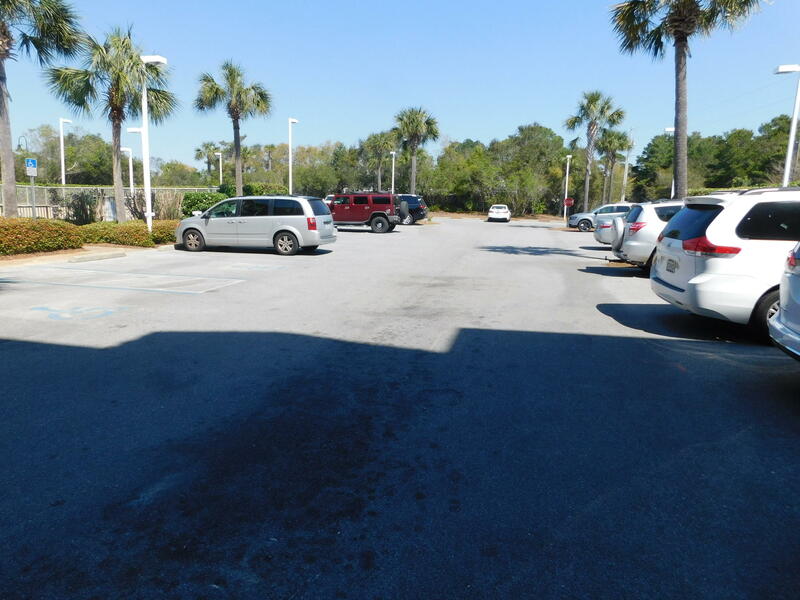 This information was last updated on 4/17/2019 10:02:25 PM.